Here is the latest update of the Golden South entries. 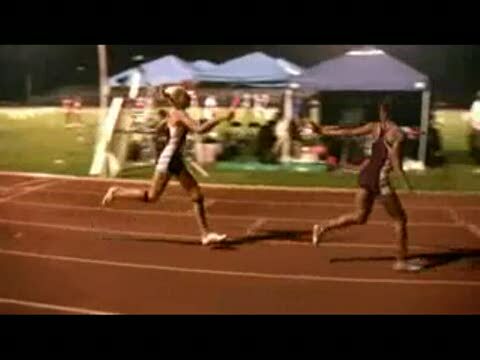 Shelby Hayes winner of the girls 800 and invited to attend the Jim Ryun Dream Mile in two weeks. 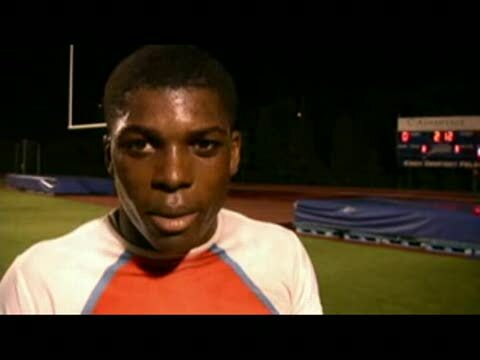 Several key athletes added like Boone sprinter Marvin Bracy and Tyler Porter, 16-7 vaulter from Georgia. 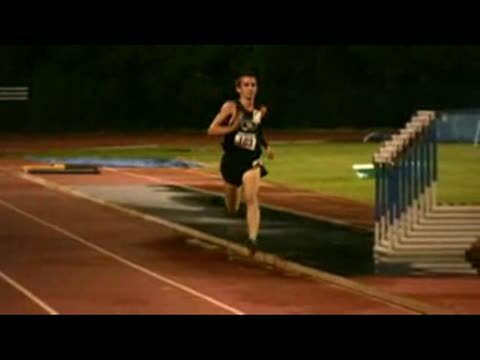 There is also some excitement about a certain "undiscovered" jumper from Lake County who did not compete in track season (just to wet your appetite and curiosity!). 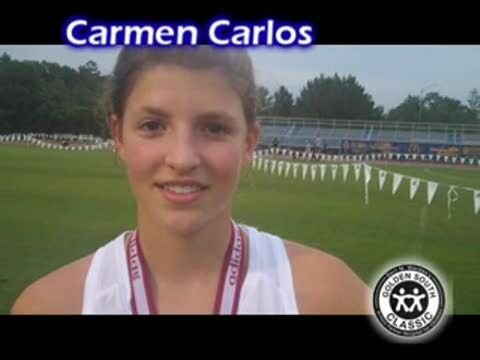 Carmen Carlos, the state champ from Alabama, shocks everyone including herself by knocking 10 seconds off of her PR to win. Golden South is less than two weeks away! Entries always come in at the last minute, but here is the latest performance list update of who has signed up so far. We'll post an update on this list every few days until the meet. We will have a coverage team on-site at Golden South next week for photos and video coverage at very least. It was a rainy and gloomy day in Orlando. Golden South was delayed several times in the afternoon forcing the field events to go into the evening and some finals to be run heats-against-time since the prelims were cancelled. 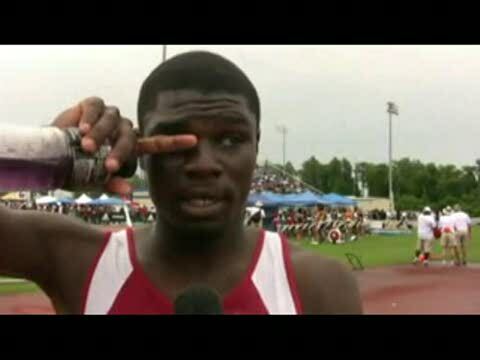 Despite all of that there were some excellent performances and were were on site for coverage. Stephanie Schappert had a surprising battle in the girls 1600 and was edged out at the line, but got a new PR. Here is the final update to the performance list before the big meet on Saturday. The field is looking really strong and it should be a great year! The kids will enjoy a day at Sea World tomorrow with a reception for them that evening. 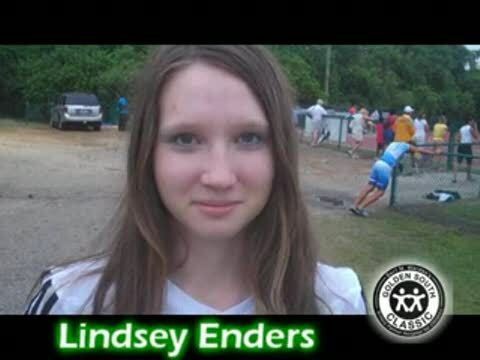 Lindsey Enders sticks with the pole vault tonight and wins in 12-6. 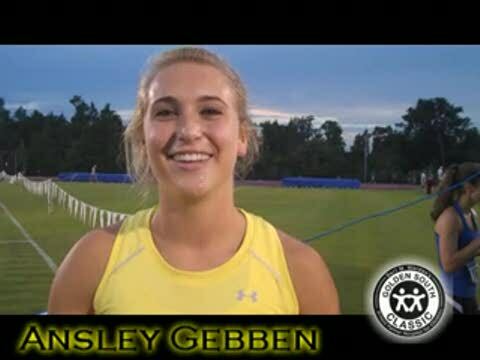 First Academy junior Ansley Gebben won the 400 Hurdles at Golden South.